RELIABLE – STRESS FREE & FUN! Sungroove DJs know how to Party! You won’t be let down! Reliable, Stress Free & FUN! Sungroove DJs have an extensive music selection from latest Top 40 to Classic Party tracks and beyond! We tailor make our playlists to suit your vibe and energy and get people up dancing all night long! Sungroove DJs are competitively priced for all occasions and offer a full professional service at a reasonable price. 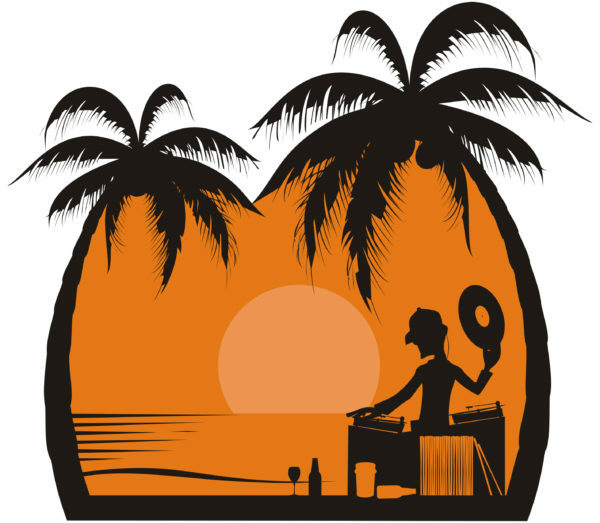 Sungroove DJs are based on the Sunshine Coast. Our DJ’s are always early, use Quality Equipment, are well presented, professional & FUN! 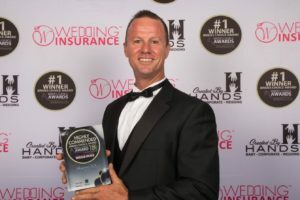 Sungroove DJs – Brides Choice Awards 2018 Sunshine Coast - Highly Commended for Best DJ Entertainer!! !